Noah Hawley's X-Men–adjacent series is a "twisted rainbow," star says. Plus, FX chief blasts Netflix, What We Do in the Shadows TV show vs. film, Fosse/Verdon’s safety net, and more. Networks are into day 7 of presentations to TV reporters gathered at the Television Critics Association winter press tour in Los Angeles. News out of Monday’s FX panels includes information on upcoming series, a rivalry with Netflix, and more. 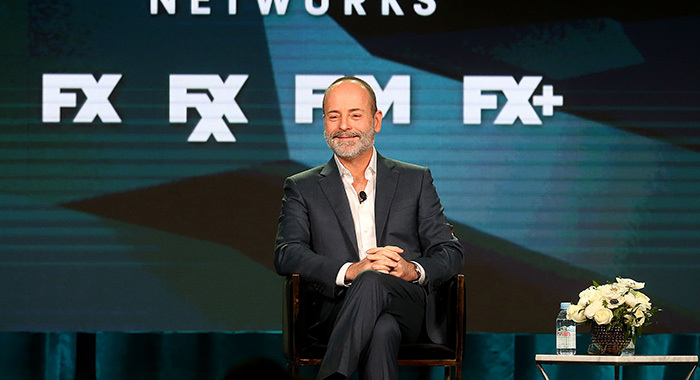 Typically, FX Networks and FX Productions CEO John Landgraf addresses reporters at the Television Critics Association winter press tour about the state of “peak TV.” (For the record, approximately 496 scripted television series premiered original episodes in the U.S. in 2018.) The network boss used his 2019 time to focus on FX’s performance in critics’ end-of-year “best TV” lists versus competitors including HBO and especially Netflix. The network’s research department compiled data from 166 critics’ best TV shows of 2018 lists, and established that FX aired 14 original series across all genres that could be included, HBO had 70 that qualified, and Netflix had “an insane 530 original programs” that could’ve made year-end lists. Additionally, the network calculated that out of 2,237 slots in the 166 lists, Netflix led with 479 mentions (21 percent total), then FX with 334 and HBO with 327 (both 15 percent total). Amazon earned 168 mentions (8 percent), and BBC and AMC tied with 6 percent. 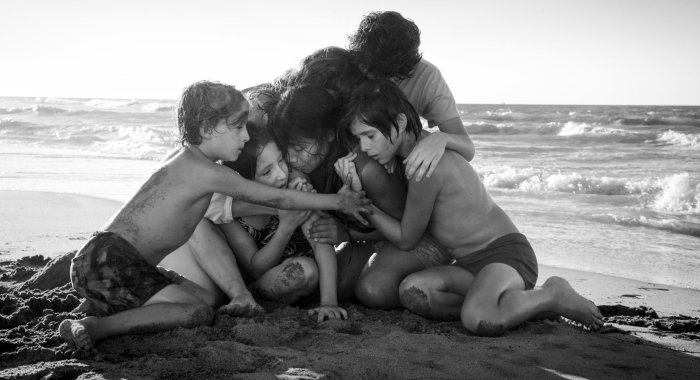 The Streaming Observer analyzed the streaming movie libraries of Hulu, Amazon Prime, HBO Now, and Netflix, and found that Netflix has 596 Certified Fresh movies available to watch – more than the other services combined. According to the study, just 232 of Amazon Prime’s 17,461 available movies are Certified Fresh (1.3 percent), 38 of HBO Now’s 815 (4.7 percent), 223 of Hulu’s 2,336 (9.6 percent), and 596 of Netflix’s 3,839 (5.5 percent). So while Amazon Prime has the most movies available to watch, Netflix has the highest-quality films by far. 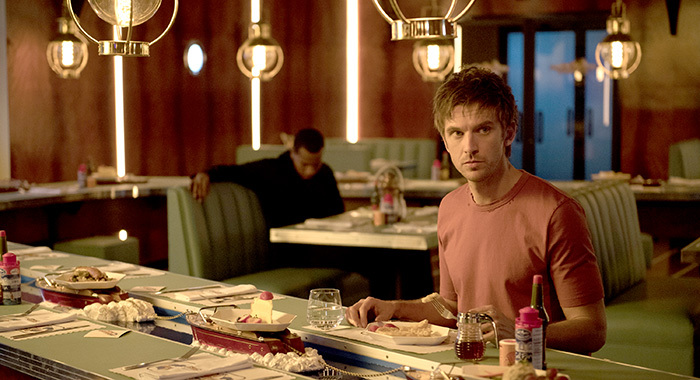 Noah Hawley originally went into his FX X-Men–adjacent series, Legion, with a three-season plan. And ahead of the show’s TCA panel, the network confirmed that the upcoming third season will be the series’ last. Dan Stevens, who plays Haller, agreed. Jemaine Clement and Taika Waititi starred in and directed their vampire feature film mockumentary What We Do in the Shadows. But when it came time to adapt the film for television, neither chose to be on screen. Waititi had to step away from the project to direct a little movie you may have heard of, Thor: Ragnarock, but Clement executive produced the series and didn’t write himself a role on purpose. The series takes place in the same world as the film, so the New Zealand vampires still exist. In the TV format, there’s more time to spend developing each character and storyline and the writing is much more planned out than in the film, according to the creators. He and Clement would describe the scenes from the actors, who would then improv the scenes and keep going until they got the joke they wanted. FX’s Feud: Bette and Joan featured many real-life characters, and one of the people portrayed in the series, Olivia de Havilland, sued over that portrayal. The creators of the network’s Fosse/Verdon series don’t necessarily anticipate that happening on their series for two reasons: one, they’ve been “incredibly careful” when they talk about both living and non-living people, executive producer Steven Levenson said. But two, the fact that Bob Fosse and Gwen Verdon’s daughter, Nicole, is a producer on the series, helps more than anything else.